A proper and good coverage is an important parameter in the planning of cellular network. Path loss models are crucial in the planning of wireless network as they assist in interference estimations, frequency assignments, and evaluation of cell parameters. 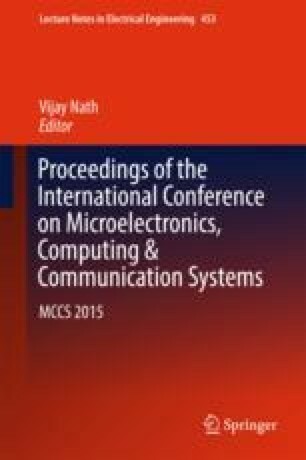 This paper reports the results of the propagation path loss to a fixed height of antenna at 1800 MHz in the outskirts of Dehradun city in the state of Uttarakhand, India. The results shown in the paper are for propagation path loss considering Okumura–Hata model and Walfisch–Ikegami model in the implementation of a digital cellular system in the region on the outskirt of Dehradun. An analysis of co-channel interference is also presented. 1800 MHz falls in the L-band of SHF, and after 900 MHz band, this is the most favorable frequency band for mobile communication.